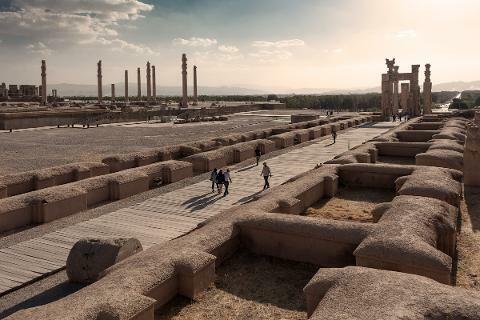 This tour is one of our popular daily tours in Iran. 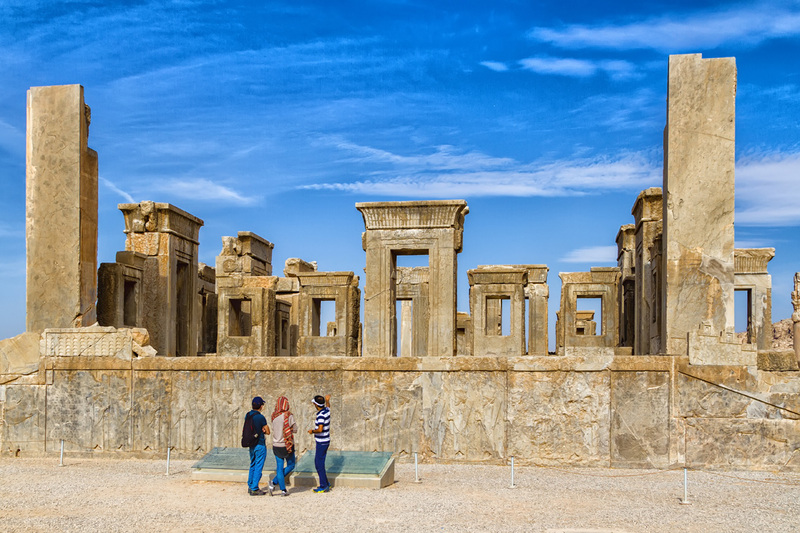 We will start the day by driving to the history of ancient Persia by visiting Persepolis (WHS) and its museum, a complex accommodating a cluster of palaces. 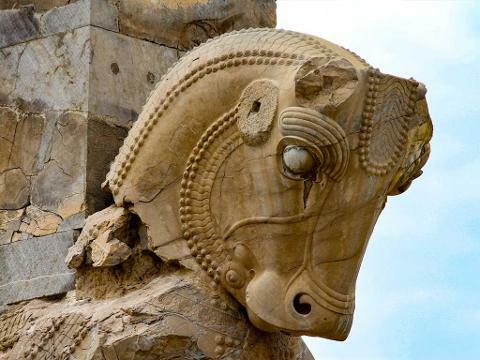 We depart from Shiraz via the Quran gate, 45 km north of Shiraz we stop at Persepolis the outstanding ceremonial palace of the Achaemenids (550 BC) which is one of the first listed UNESCO heritage in Iran. 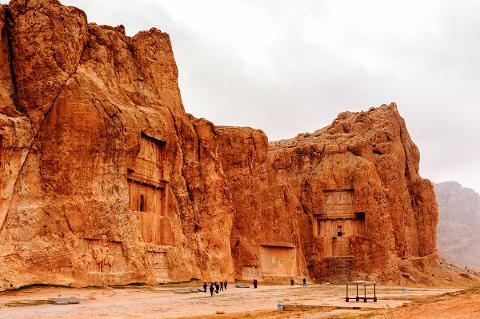 At Necropolis, we see four tombs of Achaemenid kings high in the cliffs of limestone. Afterward, we visit Naghsh-e Rostam which is an ancient Necropolis, a large ancient cemetery with elaborate tomb monuments. Here you can see a group of ancient Iranian rock reliefs cut into the cliff, from the Sassanid periods. 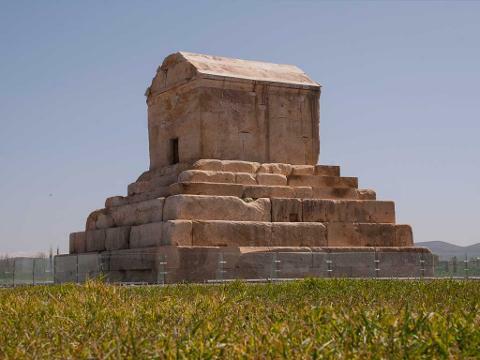 Then, we continue through mountain scenery to visit Pasargadae another UNESCO heritage, the earliest Achaemenid capital where the tomb of Cyrus the Great is well preserved. Bookings can be canceled up to 72 hours before starting tour without any fees.